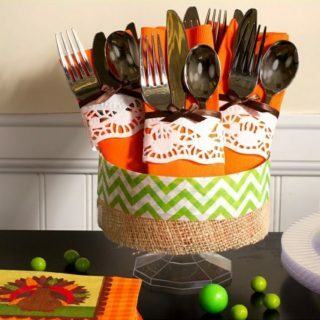 When it comes to keeping the kitchen clean, we’re magical at it. 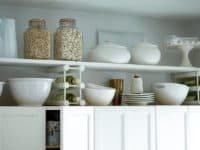 Our kitchen is so spotless you could practically eat right off the counter (but please don’t, because we just cleaned that). 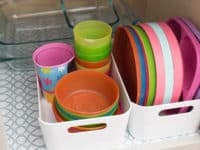 When it comes to keeping the kitchen organized, however, we’ll be the first to admit that we leave a lot to be desired. 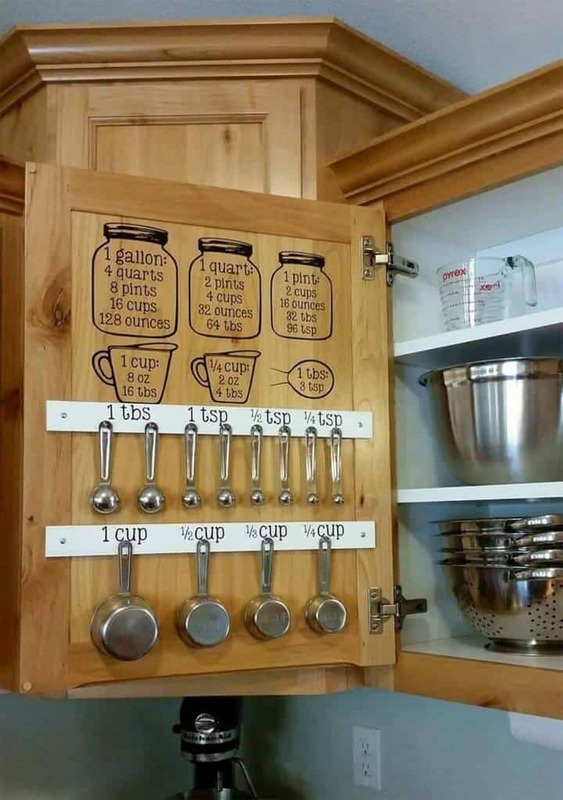 You see, our kitchen is a bit limited when it comes to storage, so we’re always leaving clutter around and putting things where they don’t really fit. 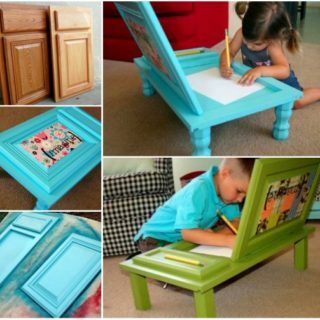 That’s why we’ve been keeping our eyes peeled for awesome DIY ways to created more storage and declutter our kitchen using our creative skills! 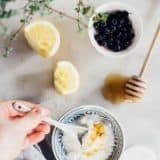 Just in case you could use some DIY tips and tricks for decluttering your kitchen too, just like us, here are 15 of the very best ideas and tutorials that we’ve come across so far in our search for guidance and inspiration. 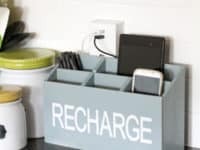 Are you part of the kind of busy family that always has various devices charging before everyone goes about their day, so they end up scattered all over the counter because the kitchen has lots of outlets? 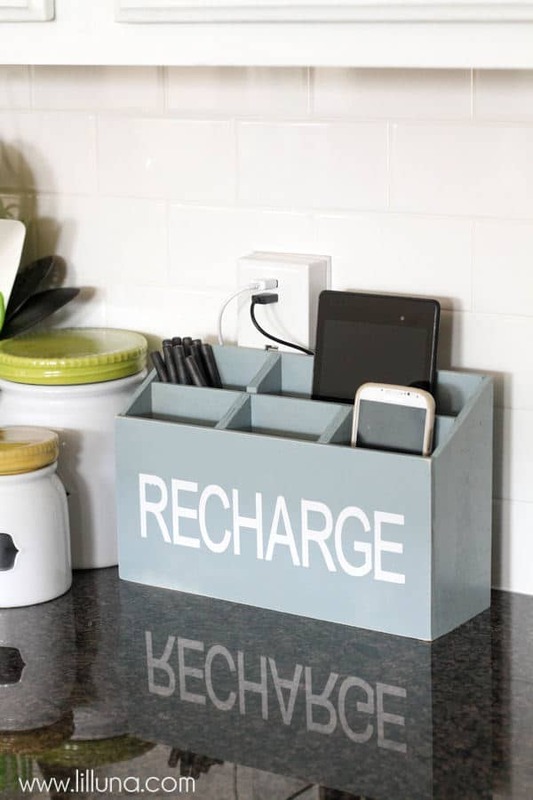 Stop them from getting dropped or water damaged while you cook meals by making your own charging station, just like this one from Lil’ Luna! 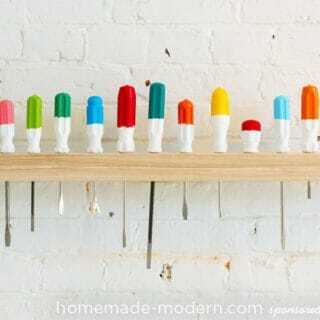 This way they’re all contained. 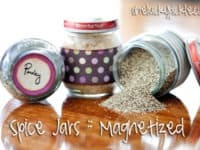 Do you find that there are certain things you use very often in your kitchen that you end up leaving on the counters because you like to have them more easily accessible than they are when they’re stashed in a drawer? 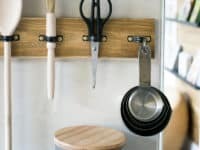 Well, particularly if you already have other wooden details in your kitchen, we think you might get a real kick out of the way Grillo Designs made this simple utensil rack from a plank and some metal brackets. 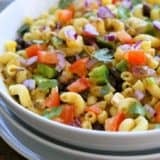 Just like you have certain utensils you like to use, do you have certain ingredients you use a lot in cooking and baking that you don’t want to have to dig out of the cupboard every time, so the bag just ends up sitting around on the counter and in the way? 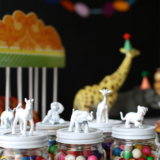 Then try customizing yourself these adorable jars just like The Lovely Drawer did! 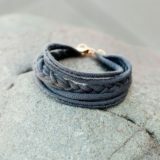 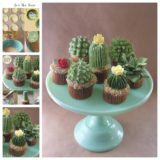 This way, at least they’re stylish and neatly contained while they sit on the counter in a way that’s still easy to work around. 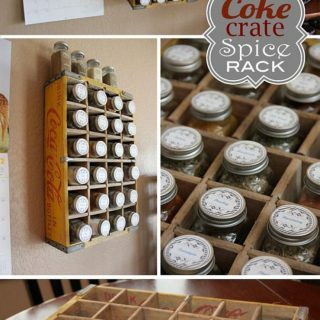 Just in case the things you use the most while you’re cooking come in much smaller quantities, so the idea right above this doesn’t really help you, here’s a DIY storage option that’s great for things like large ground spices and actually gets them up off the counters too! 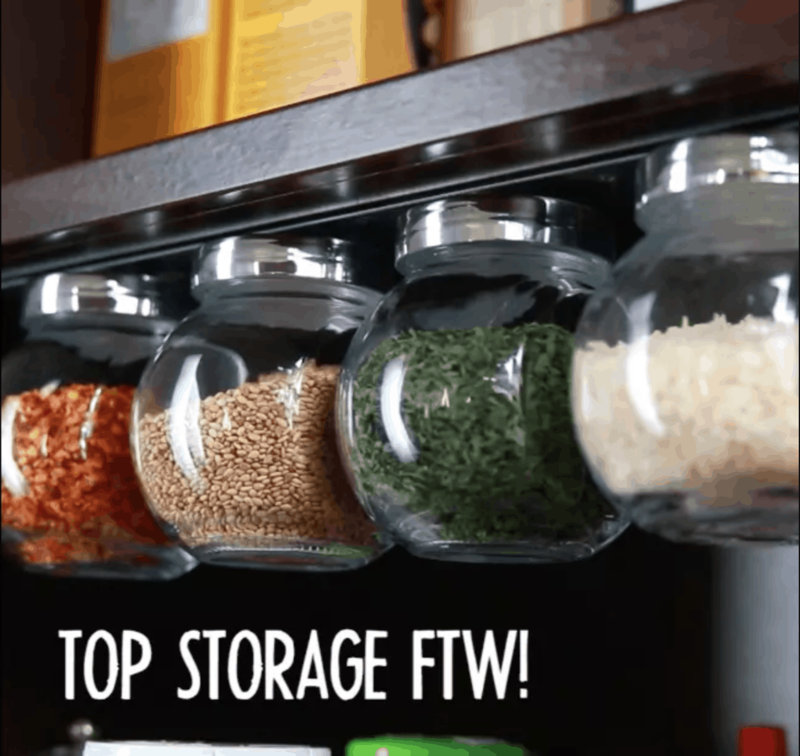 Get the full details for making these under-the-counter storage jars that you can just unscrew to use on Buzzfeed. 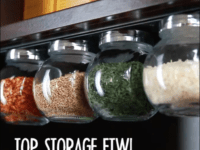 Speaking of spices, maybe spices are actually something you use every single day and you’d rather have a super easy full access solution for them all the time that you can access right near the stove? 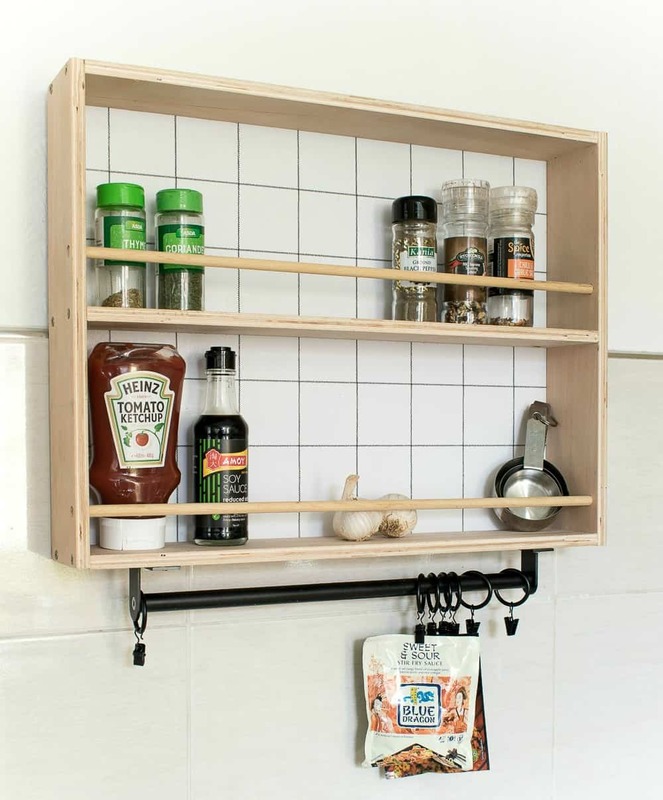 We’d suggest taking a look at how Grillo Designs made this super simple wall mounted spice rack that has shelves for the shakes and clip hangers on a bar for the spices and mixes that come in bags. 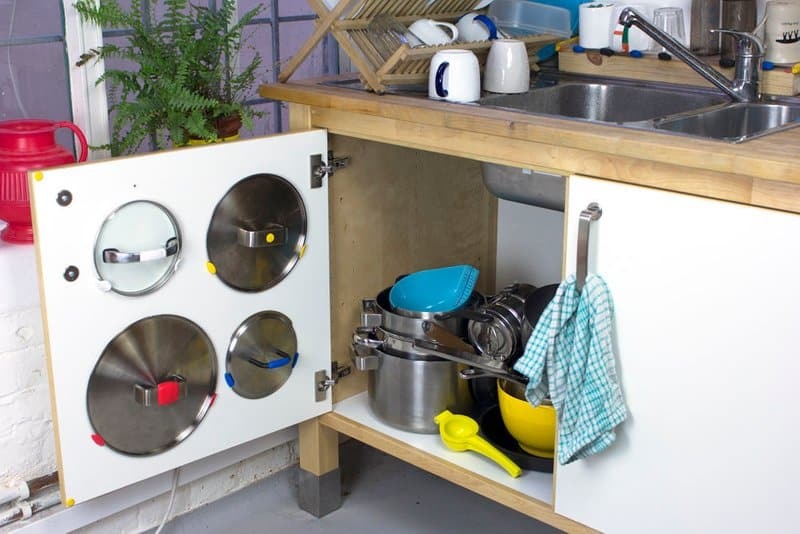 Are you actually living in a place right now that really doesn’t offer a whole lot of kitchen storage at all but you know you’ll only be there temporarily so you need a quick-fix solution that will keep things organized but easily accessible until you move again? 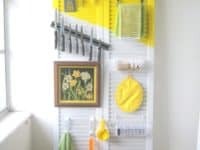 Then we’d absolutely suggest taking a look at how Creating Really Awesome Fun Things made this fantastic leaning door rack some hooks, a magnetic strip, and an old closet door! 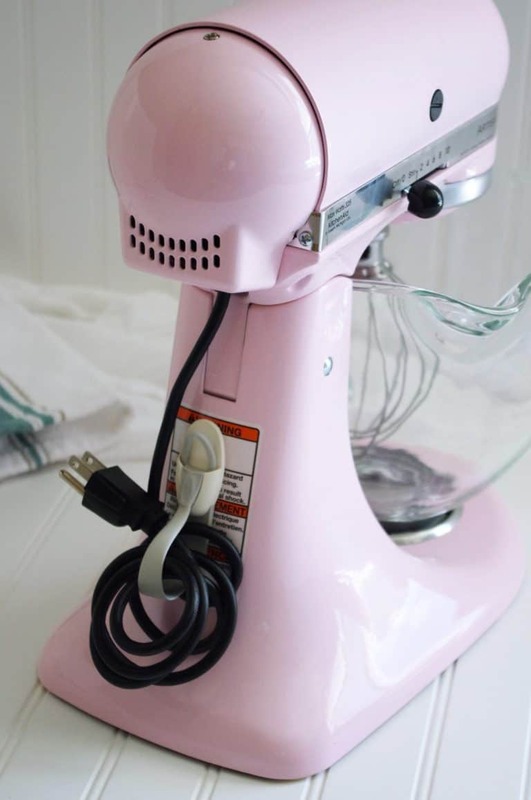 Perhaps baking is actually a huge part of your life and now you’re trying to teach your kids how to make their favourite things as well because you see it as a life skill, so you’re trying to make your kitchen as child and learning friendly as possible in the process? 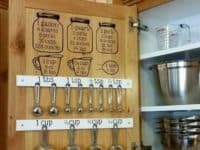 We think you’ll get a real kick out of the way Latigo Lace not only organized their cups on nails in side a cupboard door, but painted baking conversions with little illustrations right there on the wood as well! 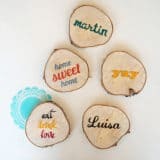 Are you tired of having to sort through cords and plugs each morning as you try to figure out which one belongs to the coffee maker, which to the toaster, and so on? 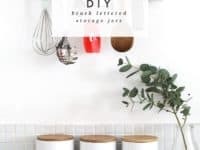 Then we’d definitely suggest taking a look at how Dreaming in DIY used a simple clipping wall hook to solve the issue by sticking it to the back of each appliance near the cord instead of to the wall and using it to wind up the cods so they stay contained and untangled. 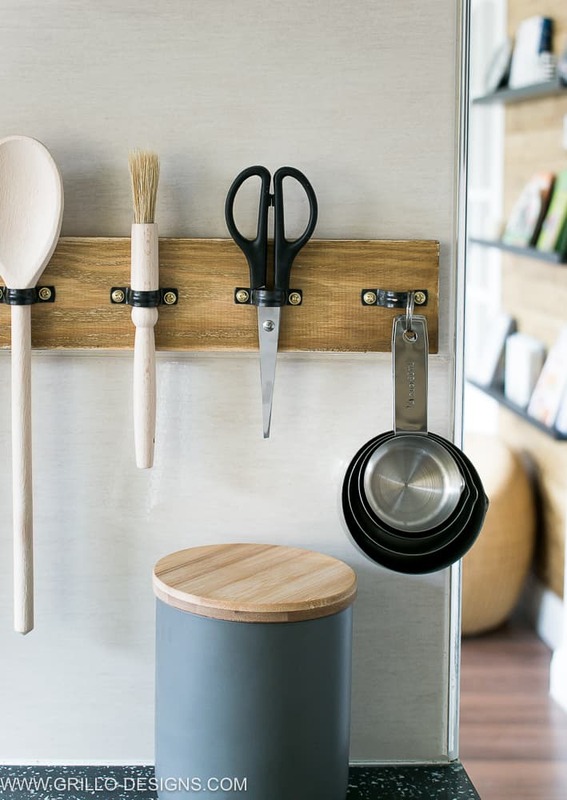 Shoe pocket hangers are one of those funny things that we actually use for all kinds of unconventional solutions around the house even though we’ve rarely ever actually used them to store shoes. 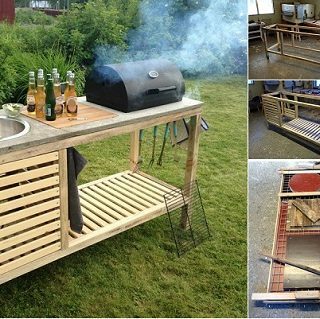 The kitchen is no exception! 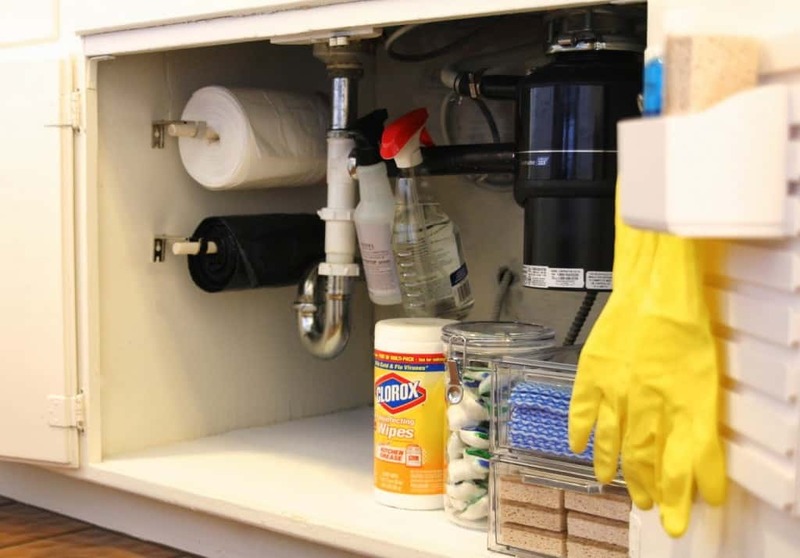 We love the way Imperfect Homemaking hung a small one inside the cupboard door below the sink to keep their cleaning supplies extra organized rather than letting them scatter across the bottom of the cupboard. 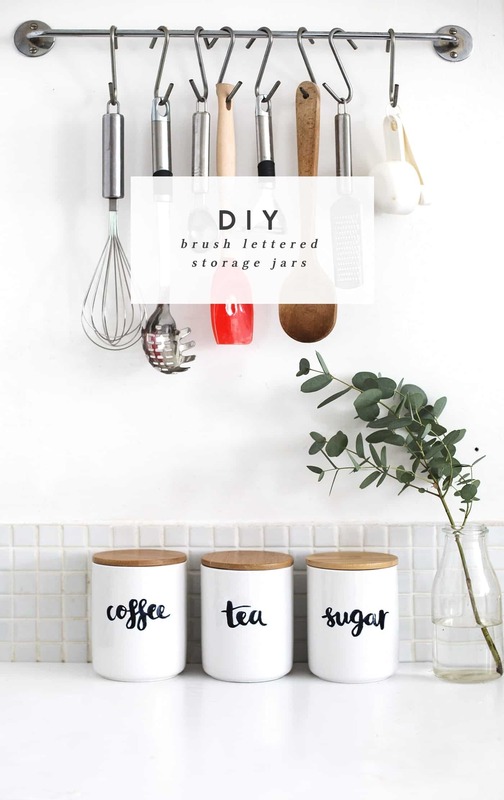 Were you actually a huge fan of the idea of re-jarring your spices into a more organized system of your own making than keeping them in their shakers but you’d rather not have their lids be stuck stationary to the underside of your cupboards? 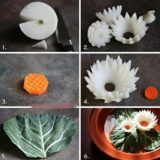 Then maybe you’d get along a little better with something like this magnetic board version featured step by step on One Lucky Pickle! 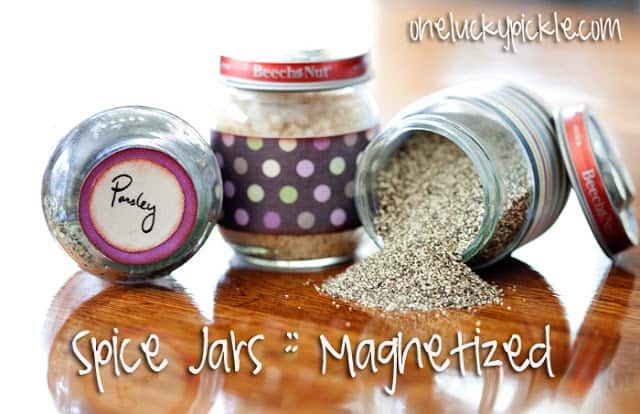 This way, the lid comes off with the jar and you can rearrange them however you please. 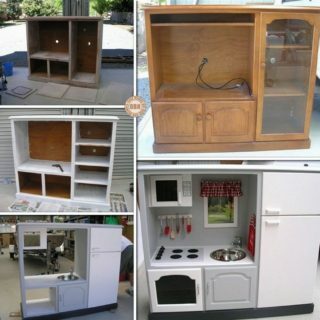 As you can probably tell, we’re pretty big fans of using every inch of available space in the kitchen if it means finally getting clutter up off the counters, and that includes the inside of every single cupboard door if necessary! 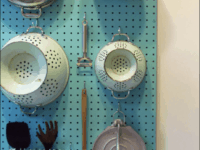 It seems like Instructables is on the same page as us with the way they decided to keep their pit and pan lids organized by clipping them, with a colour code, to the inside of the door in the cupboard where their pots live. 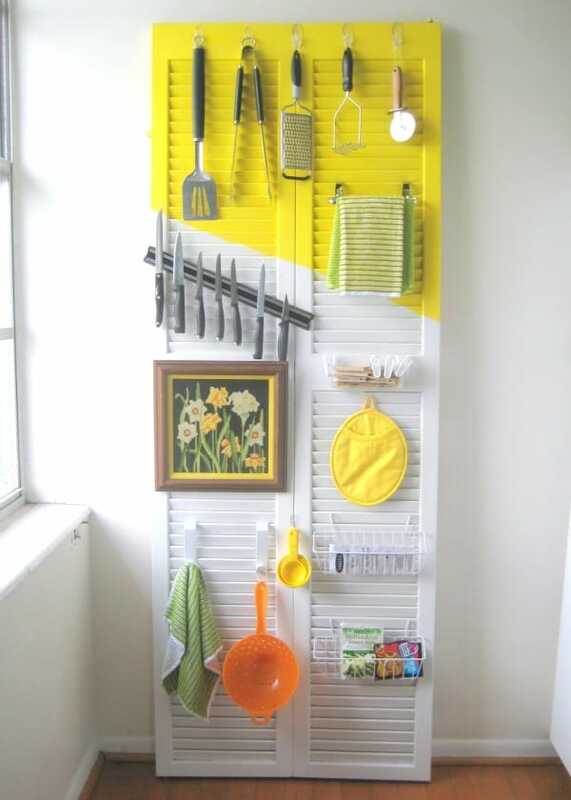 Are you still really thinking about how much you like the idea of being able to hook your most used things right to your wall but you can think of so many pieces and utensils that you’re just not sure any of the ideas you’ve seen so far will be quite enough wall storage? 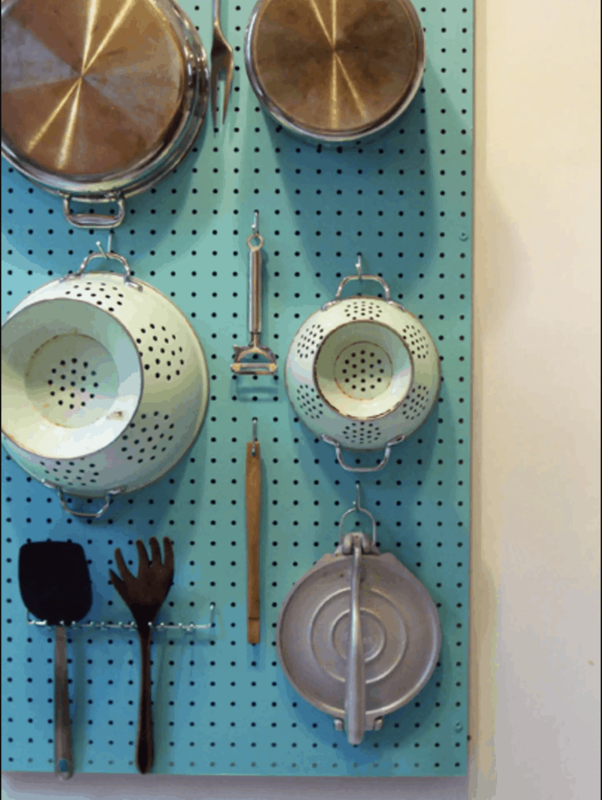 In that case, we’d definitely suggest taking a look at how Apartment Therapy installed and organized and entire pegboard on their kitchen wall so they can simply reach up and grab all kinds of things! 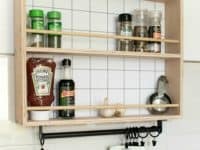 Maybe you’d actually have all the storage you needed in your kitchen if you only had just one or two more shelves available that your cupboards just don’t provide, but you don’t really have the floor space to set up a shelf either? 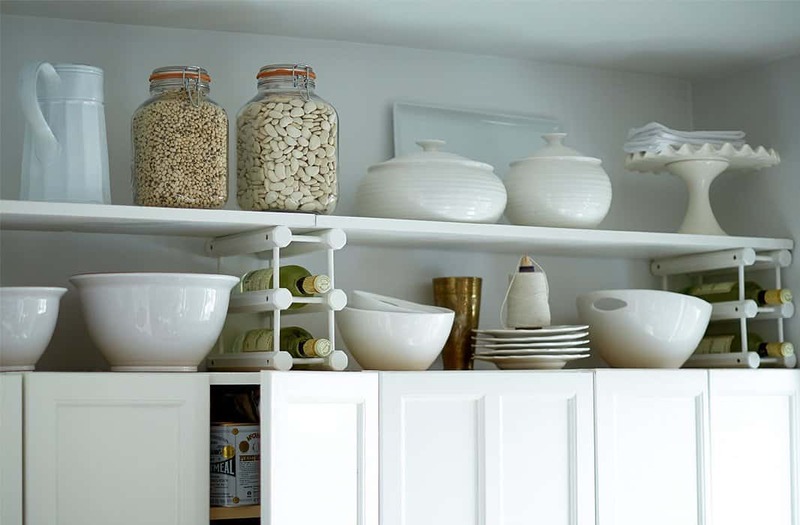 In that case, we’d definitely suggest taking a look at how One King’s Lane gave themselves a couple extra makeshift shelves by building an extension in the empty space between the top of their cupboards and the ceiling! 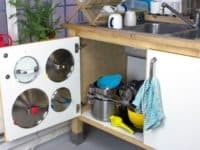 Are you actually feeing quite good about how your kitchen is organized with the exception of the dreaded cleaning supply cupboard under the sink? 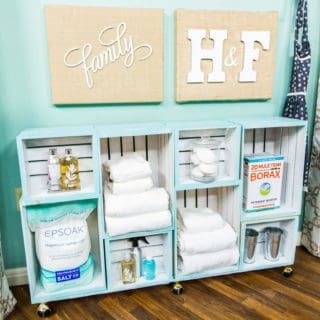 Then we have a feeling these suggestions from Simply Organized Home might come to your rescue the same way they did ours! 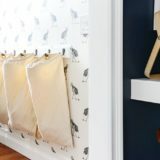 We’re particularly big fans of their garbage bag roll rack idea because it makes grabbing a bag so much smoother and easier. 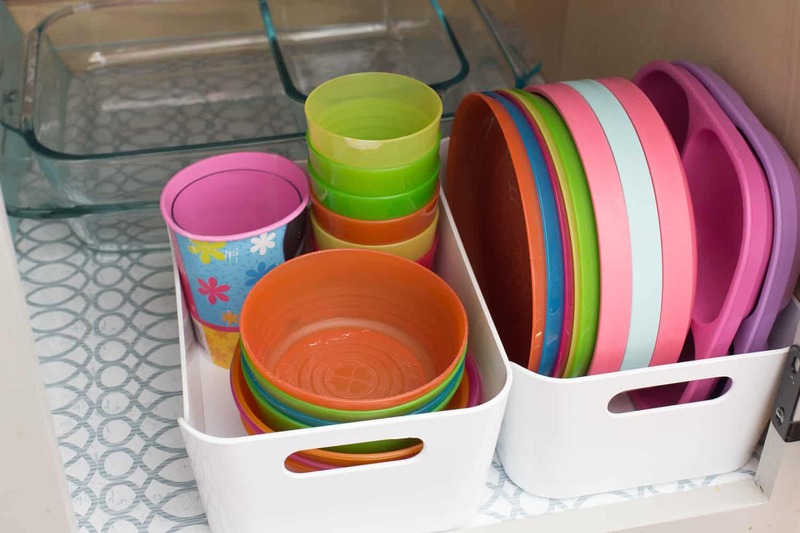 If there was ever any part of our kitchen that was even more disorganized than our countertops or the cleaning cupboard under the sink, it would absolutely be the cupboard where we keep all our food tubs and their corresponding lids! 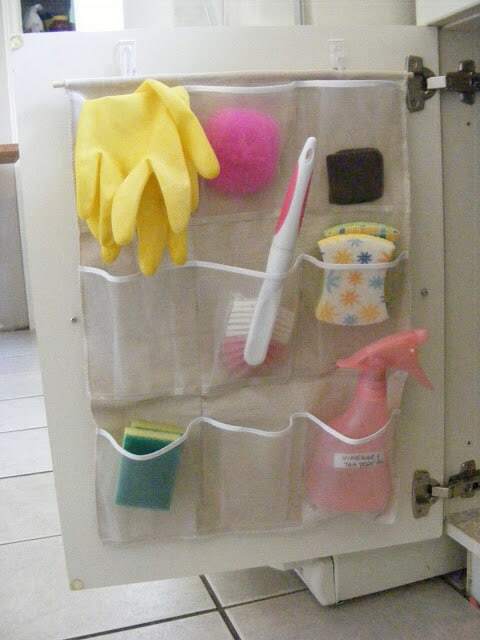 We were pretty grateful when we came across this idea from Making Home Base that makes the simple suggestion to organize those things in plastic dollar store tubs to stop them from spilling out onto the floor when you open the cupboard door. How did we not think of that before?